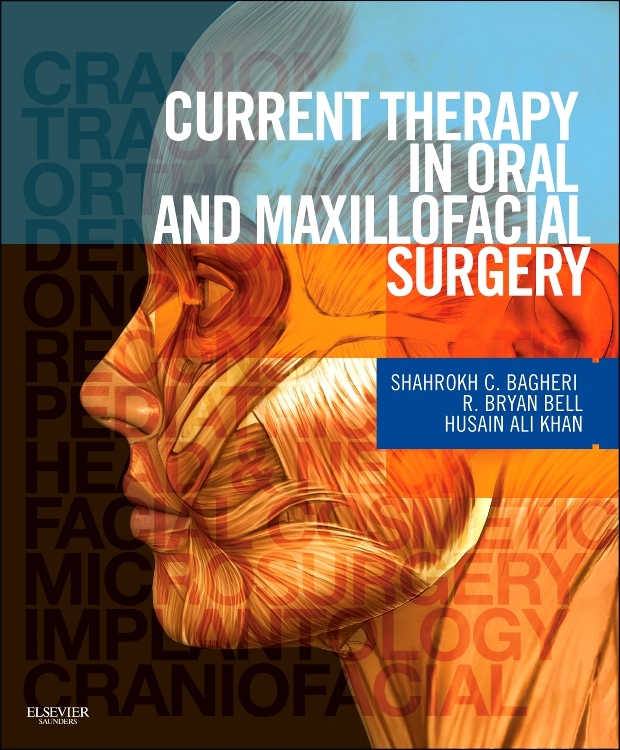 Fully updated throughout with over 100 new photographs and artworks, Oral and Maxillofacial Medicine 3e presents a straightforward, easy-to-read guide to the successful diagnosis and treatment of the most common and potentially serious disorders seen in clinical practice. 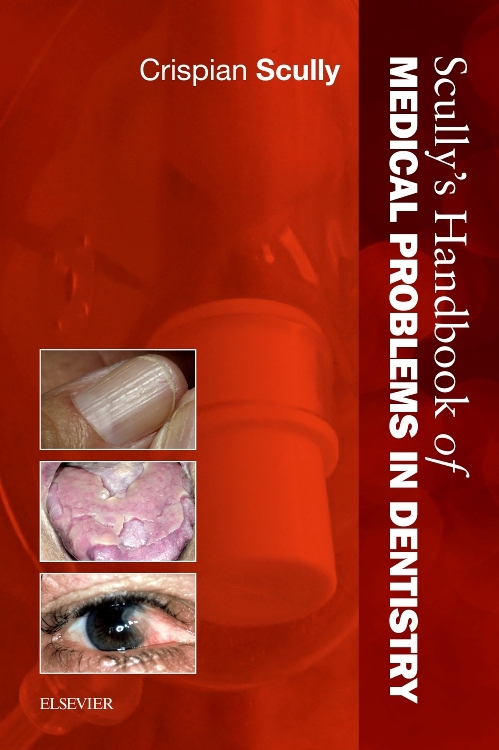 Maintaining a strong patient-centred approach throughout, the book also explores relevant systemic disorders and includes a reference section on eponymous and other conditions to ensure completion of the subject area. Full treatment options are given – including when to refer to medical, oncology or surgical colleagues – together with a comprehensive section on adverse drug reactions. 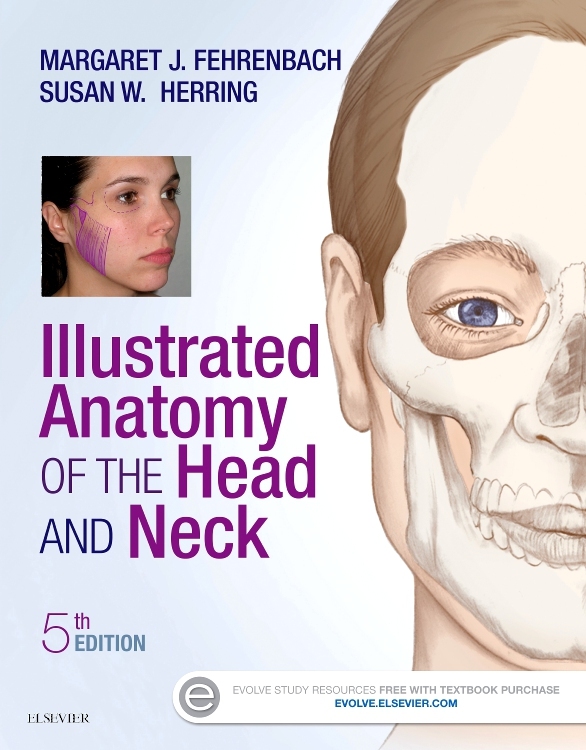 Prepared by an author of international renown, this clearly written and beautifully illustrated book includes a wealth of anatomical artwork, treatment algorithms, clinical photographs, tables and ‘pull out’ boxes as well as sample ‘Patient Information Sheets’. 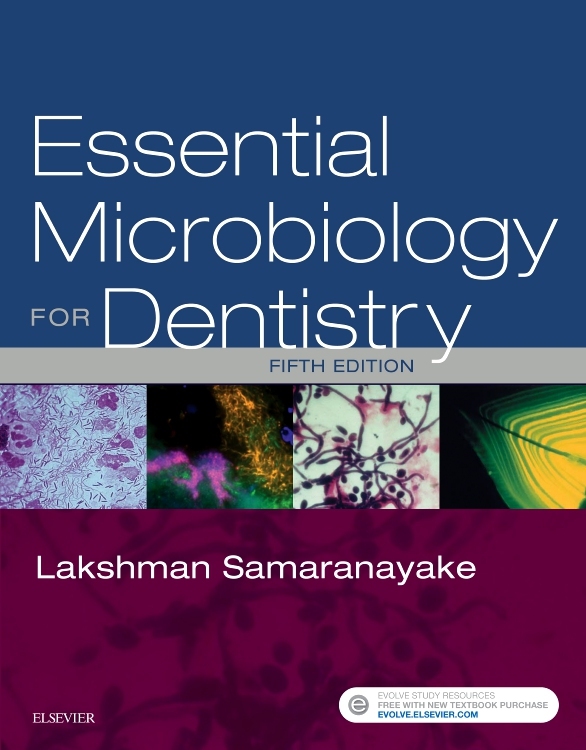 Winner of the 2004 RSM/Society of Authors Book Award in the category of ‘New Authored Book’, and placed Highly Commended in the BMA Medical Book Awards 2009, this volume is ideal for senior dental students, dental practitioners and for trainees and practitioners in oral medicine, surgery, and pathology in particular. 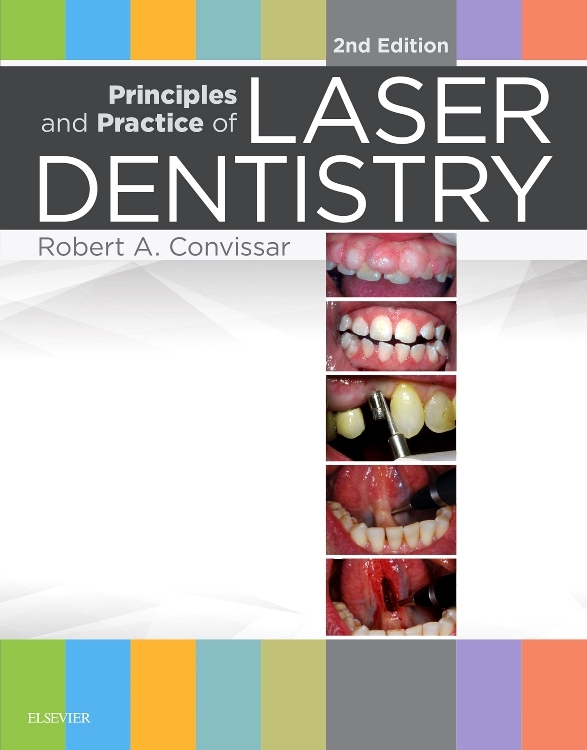 I am a general dentist and an Academic Fellow in the American Academy of Oral Medicine based in the USA. 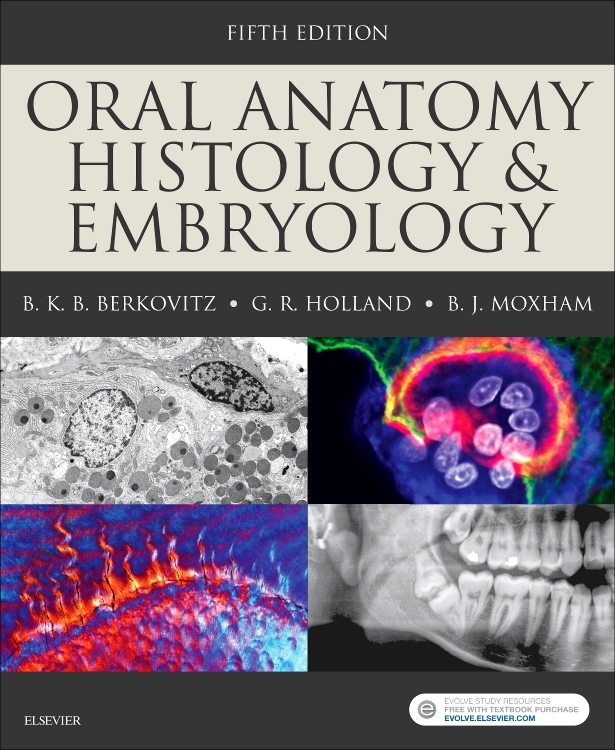 A few weeks ago I was looking for 'new' textbooks on oral medicine. (It is somewhat of an addiction.) This one looked interesting, so I ordered a copy. 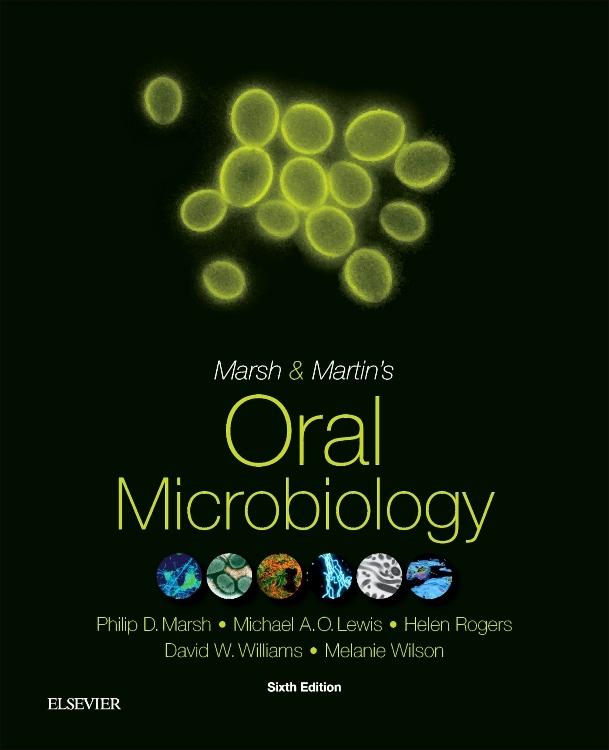 I want you to know that I have found this to be the most useful textbook I have ever purchased on this subject. I love the way the material is arranged. It is up to date, easy to read, and gives just the right amount of information for a quick review. 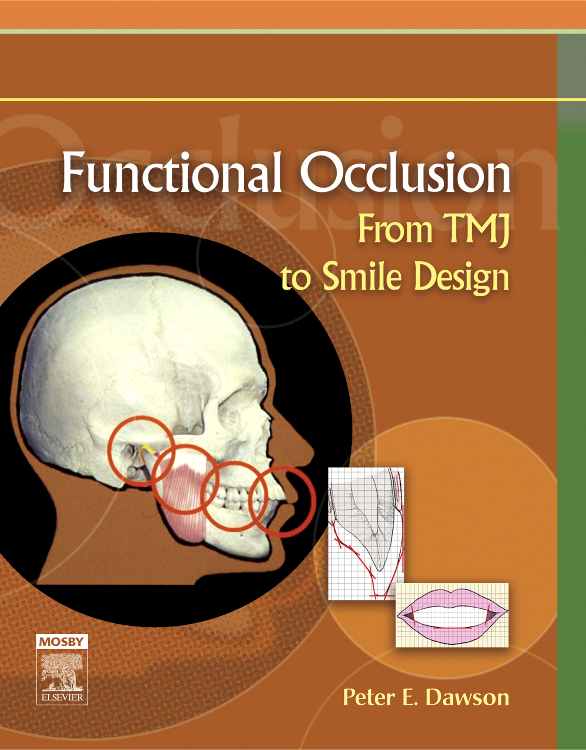 One of the most prolific authors in his field, Professor Scully has revised and expanded the first edition of his prize-winning textbook. 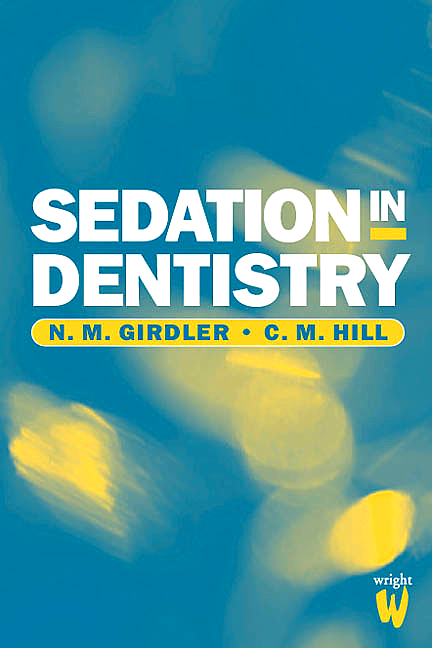 The intended outcomes for readers are clearly stated and range from systematic history taking to medical management, as well as recognising the importance of liaison with clinical colleagues in other disciplines. 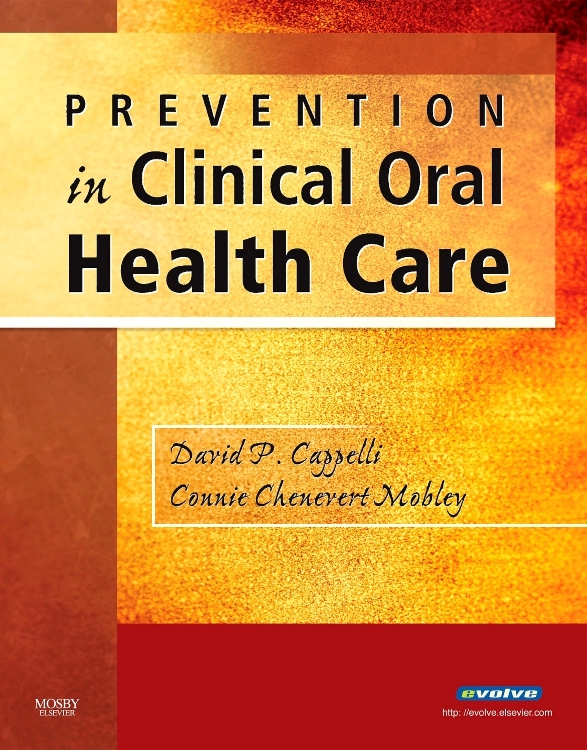 This is an excellent reference book and guide to diagnosis and management in oral medicine. 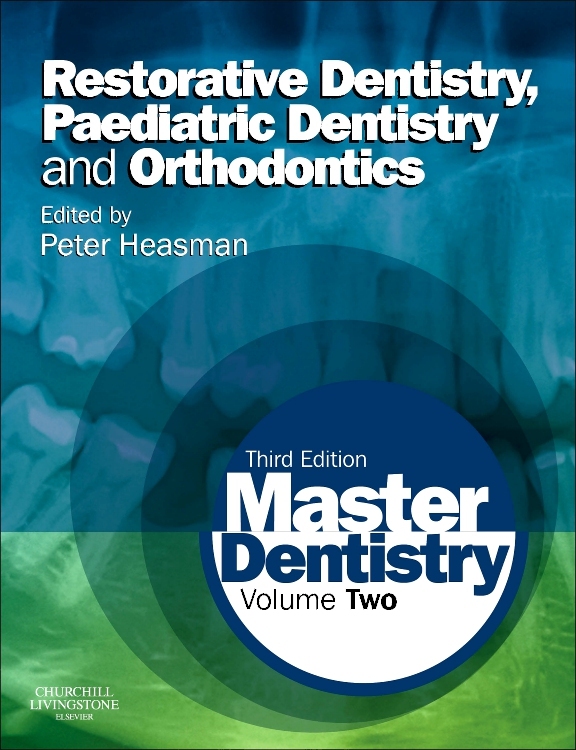 I recommend it to undergraduates and postgraduates, both medical and dental, with an interest in this field. 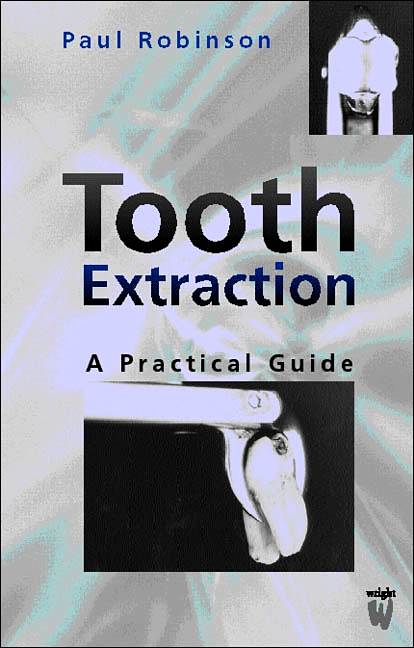 It is easy to understand why the first edition of this book was the recipient of the First Prize of the Royal Society of Medicine (RSM) and Society of Authors for a new authored book. 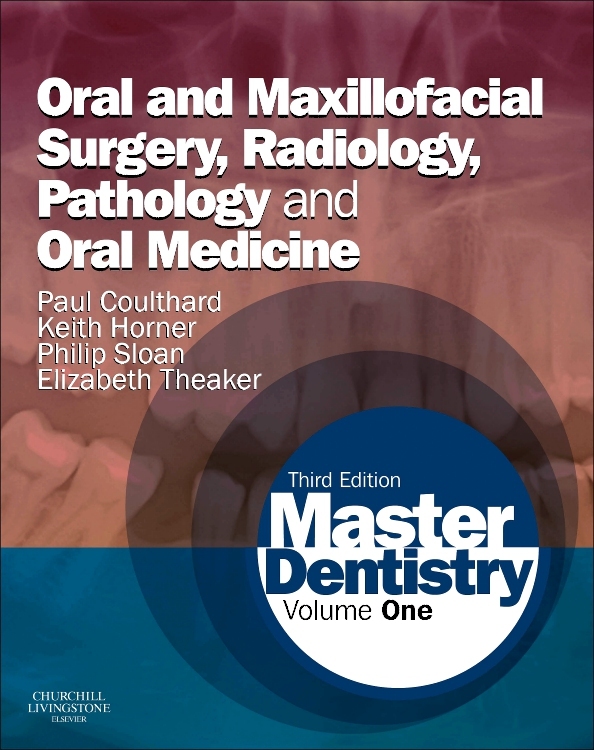 If the RSM has a prize for second editions, Oral and Maxillofacial Medicine is likely to take that honor as well. 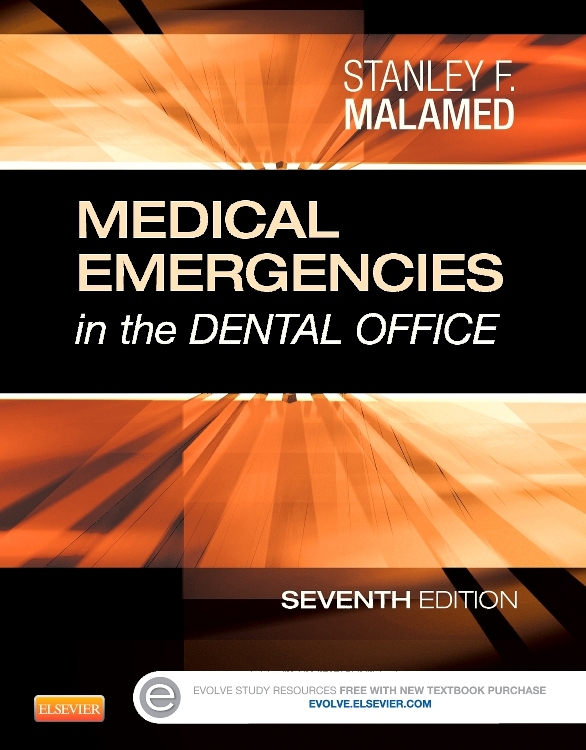 Unlike some books in this space, this does not deal with the dental management of medically compromised patients. 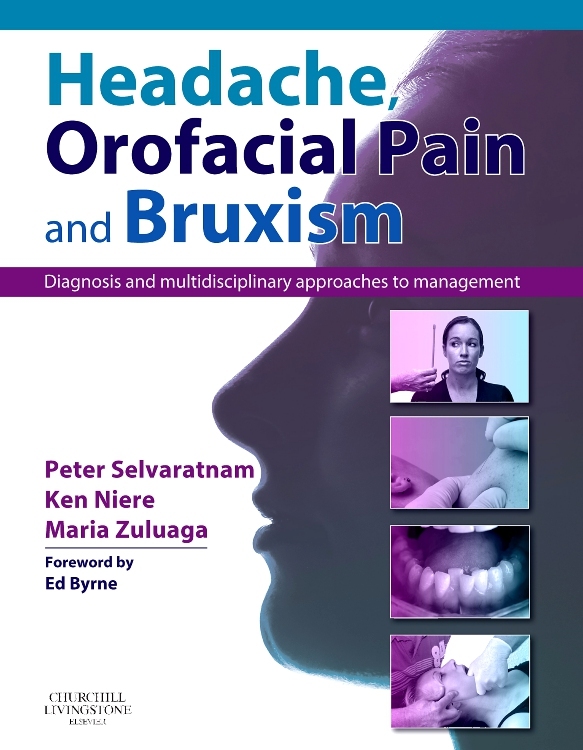 Rather, it focuses in a most informative, comprehensive, organised and readable format on the assessment and treatment of the signs and symptoms of diseases of the mouth and its contiguous structures. While parts of the sectional organisation are traditional, some aspects are unique. 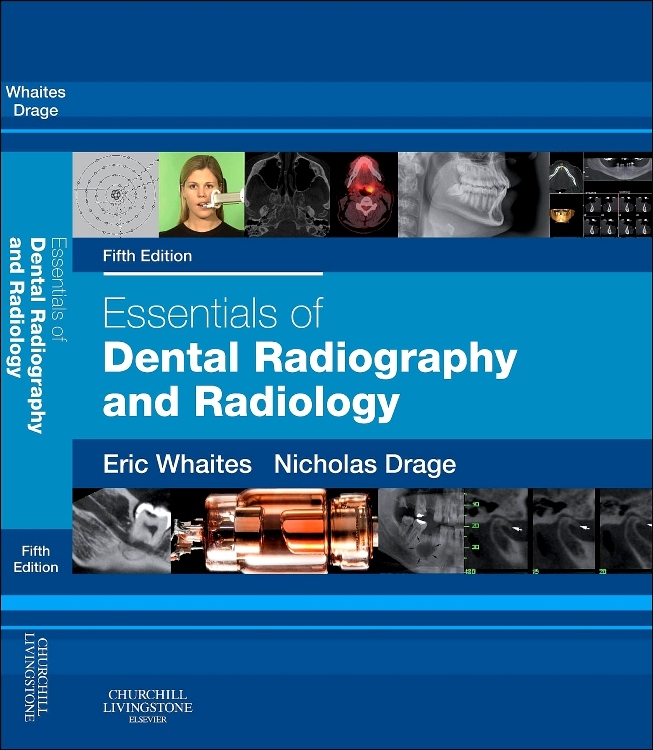 For example, the first three chapters deal with three elements of diagnosis - history, examination and investigations. 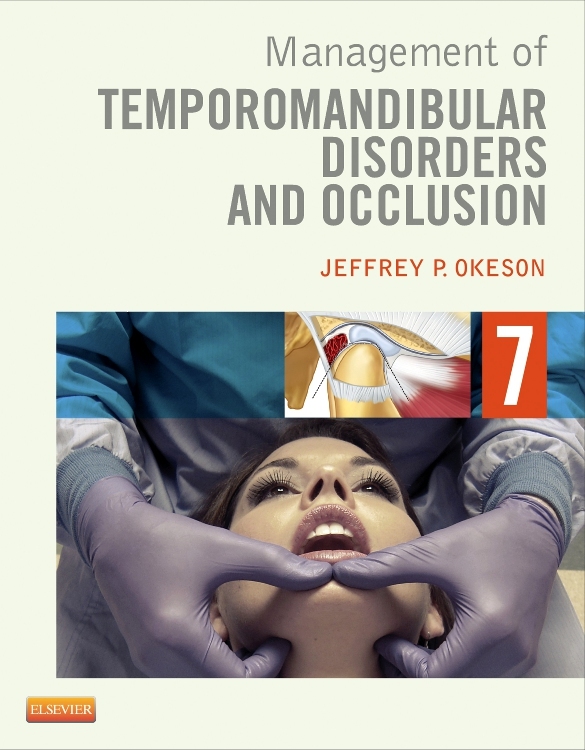 These are presented in a such a way to be comfortably comprehensible to the neophyte, but specific and not superficial thereby providing an excellent review for the seasoned clinician. The writing is succinct with no wasted spaces or words.....the book is appropriate to a broad audience. 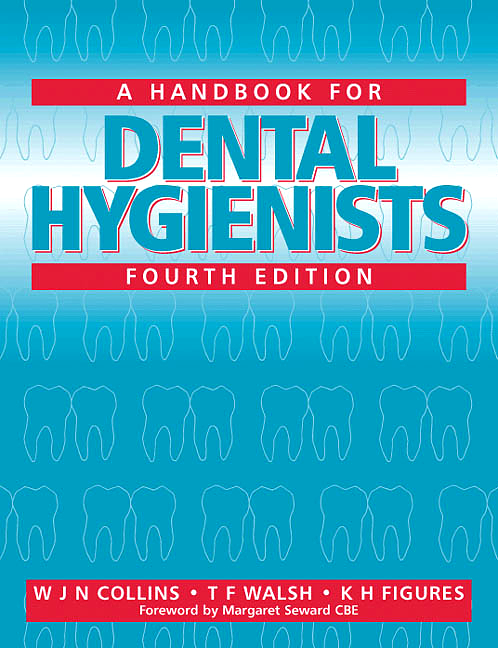 For students, it provides the principals of oral diagnosis from fundamentals such as history taking and tooth numbering to specific treatment recommendations being arranged in a rational hierarchy. 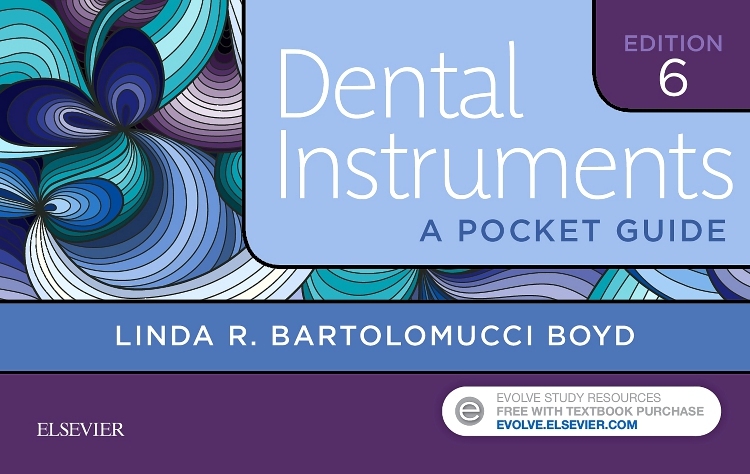 House staff will find sections of the investigative chapter helpful when deciding what type of imaging study to order and to how best to evaluate facial pain. 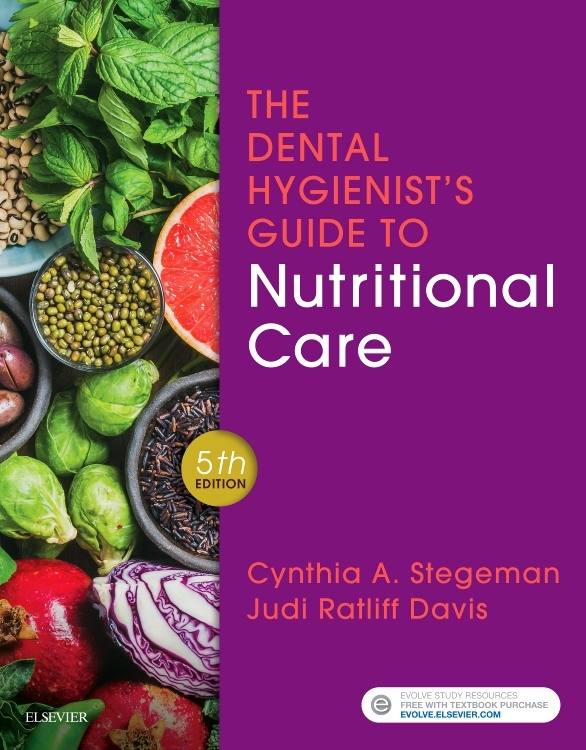 Practitioners will use this book as a resource and a reference, but the format, figures and text are so compelling that I would not be surprised if portions of the book were not read during downtime between patients. 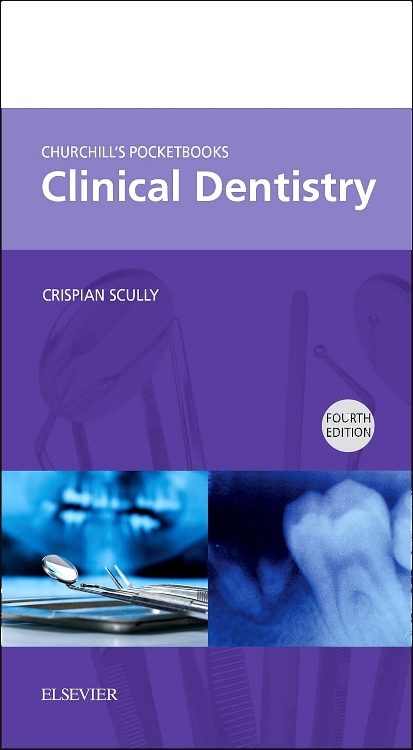 Professor Scully has contributed substantially to the dental literature. This book is certainly one of his best. 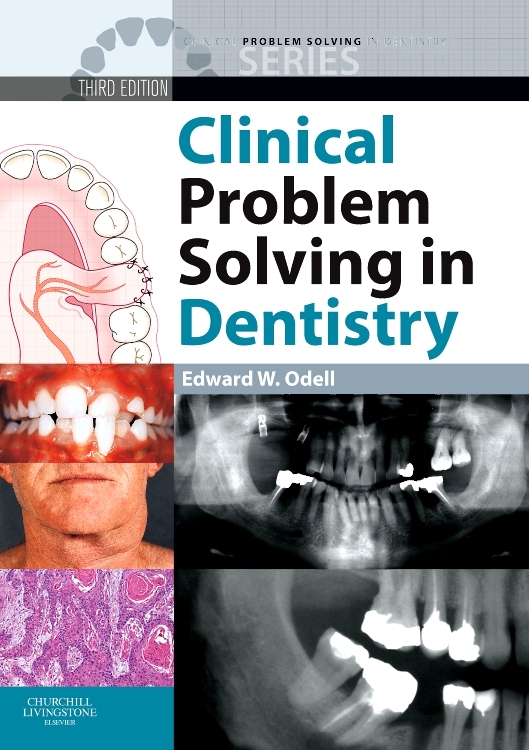 "The author is a world authority on his subject and his enthusiasm and skill in presenting complex issues is clearly is supported by the elegant and vital layout of the whole publication. 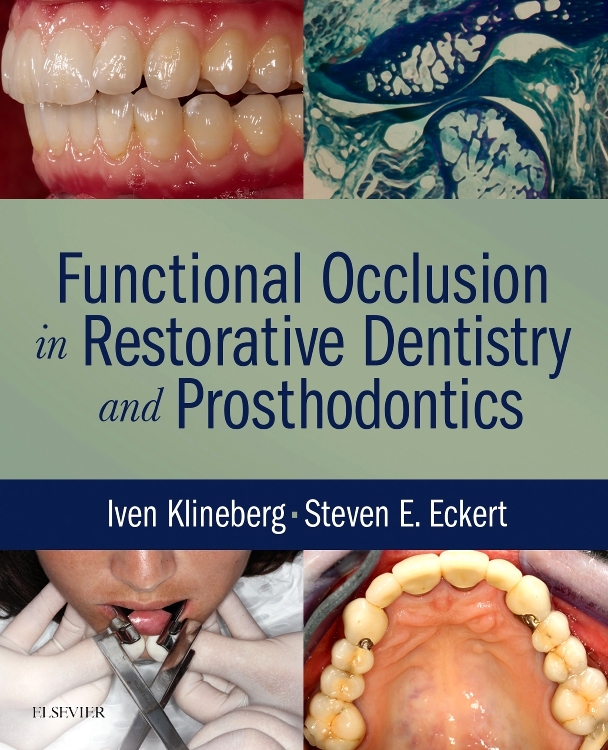 I’m delighted to have a copy of this book in my own library." "When Professor Scully is the author of a textbook, then expectations are immediately very high. This book fulfills those expectations completely. The clarity of the writing runs throughout. 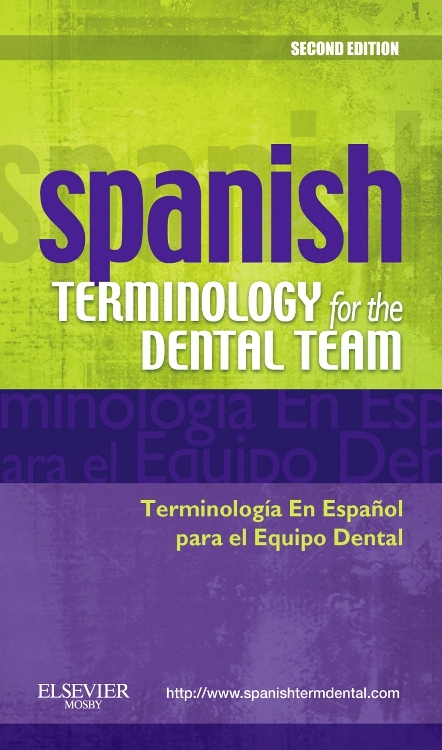 Early in the text, the 13 intended outcomes of the book are stated. 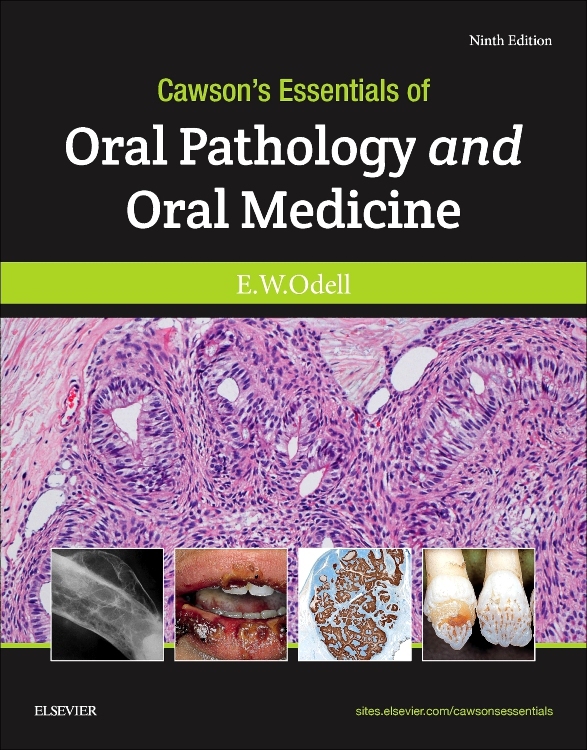 These aims for the reader include systemic history-taking, diagnostic methods, identification of lesions, the need to refer or not to refer, and the importance of working with colleagues in other disciplines. 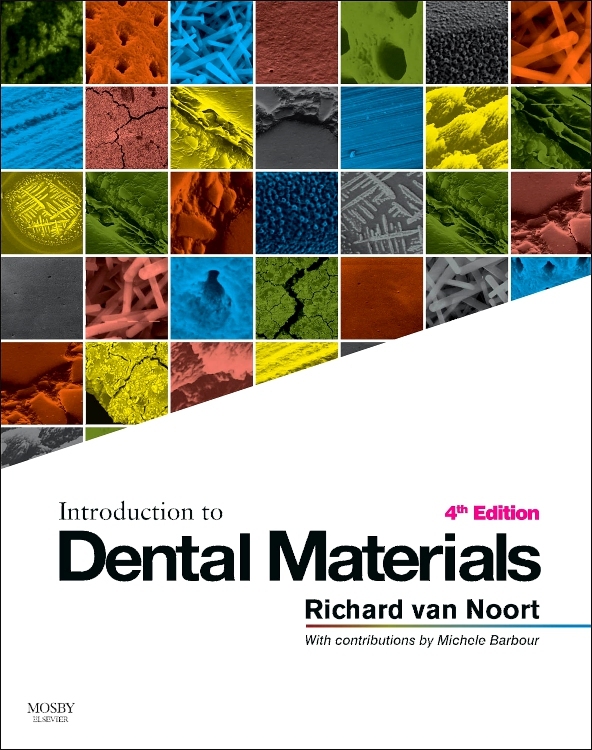 Initially, this may seem a daunting list for the student but due to the accessibility of the subjects, all of the aims can be achieved with less effort than would be the case with many textbooks... 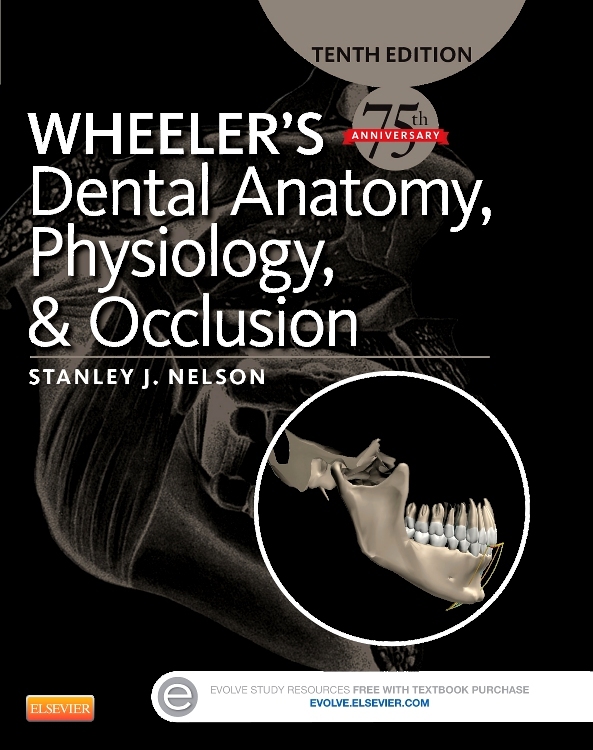 This is an exceptionally accomplished textbook, and is highly recommended." "This is a fantastic and beautifully progressive book...The brilliance of this book for me is its accessibility. There are now clearly delineated 'learning aims and objectives' alongside the original 'intended learning outcomes'. These help those using this publication as a textbook...This publication gives a unique insight into the wonderful mind of its author. 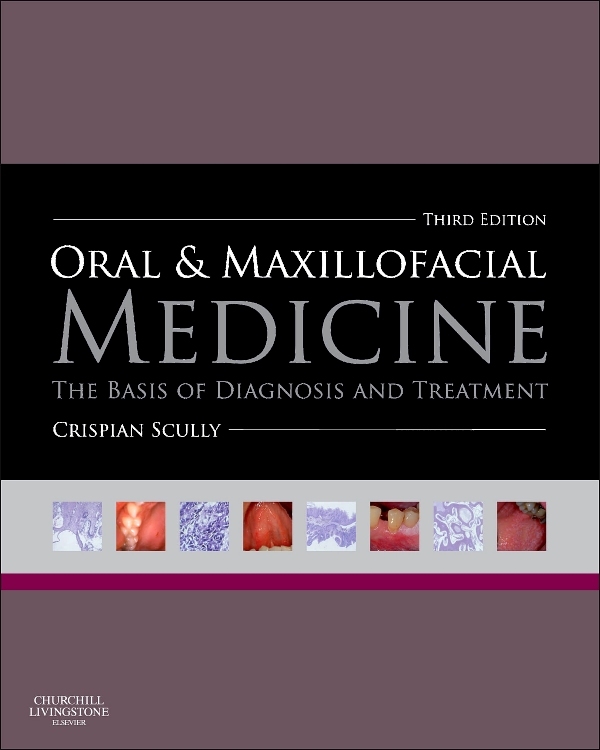 It is the product of Professor Crispian Scully's many years of clinical and teaching experience, in the vast and varied field of oral and maxillofacial medicine."